Her article, titled “Genre as Social Action,” went through four grueling revisions before it finally got published in the Quarterly Journal of Speech. Thirty years later, Miller’s hard work has paid off handsomely. 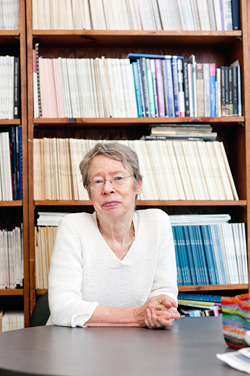 Her article has long been the most frequently cited piece the journal has ever published, and it provided the catalyst for the development of a whole new academic field: rhetorical genre studies. 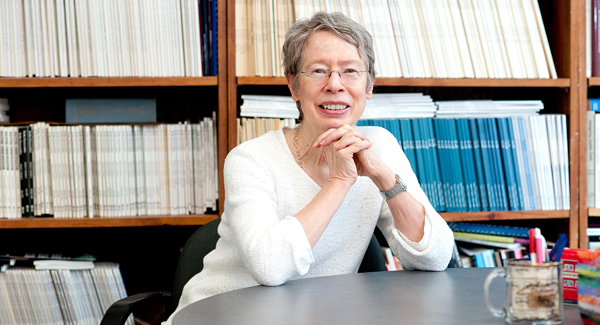 Carolyn Miller’s groundbreaking work helped bring order to the study of rhetoric. I’ve been very proud to have had Carolyn as a colleague for the past 15 years. When I came here from a very good position at the University of Minnesota in 1999, the opportunity to work with Carolyn was a significant draw. 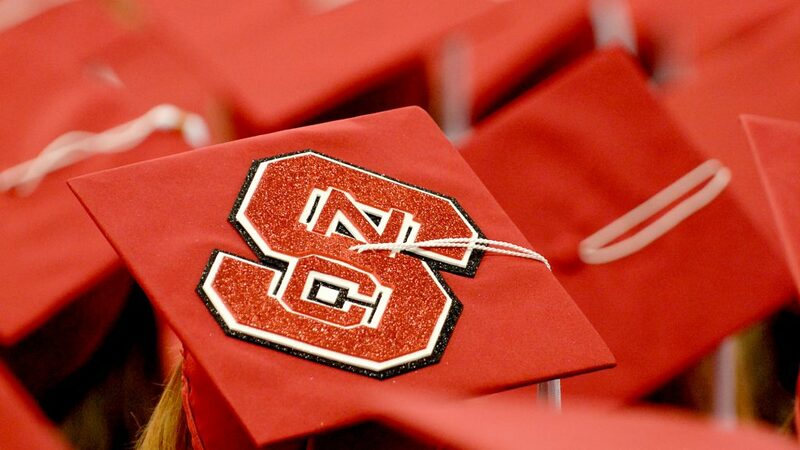 Her scholarly work and her dedication to NC State have been outstanding. I was Carolyn’s first Ph.D. student, and I’d like to compliment the author, Brent Winter, on his excellent work. This is a truly outstanding distillation and discussion of Carolyn’s paper.